Life is tough but there are plenty of easy little things you can do on a daily basis to make things better for yourself… or so you thought. Even the things that you find most trivial can actually be detrimental to you, whether you realize it or not. From your daily cleaning habits to the way you train your dog. Sure the truth can be scary, but hearing this stuff can be in your best interest. 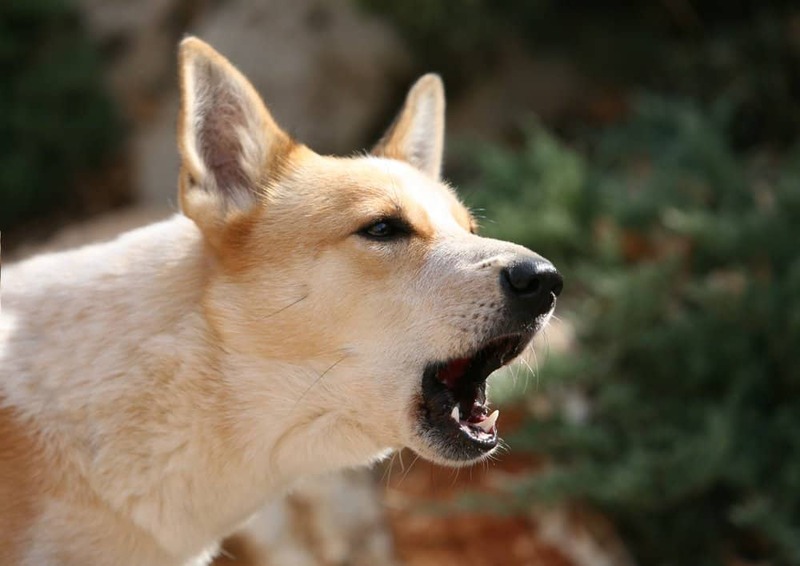 It initially seems to make sense to shout at your dog to get it to stop barking – making sure you’re at a higher volume will ensure you get heard, right? But when a dog barks, it sees your shouting as you agreeing with its behavior instead of condemning it. 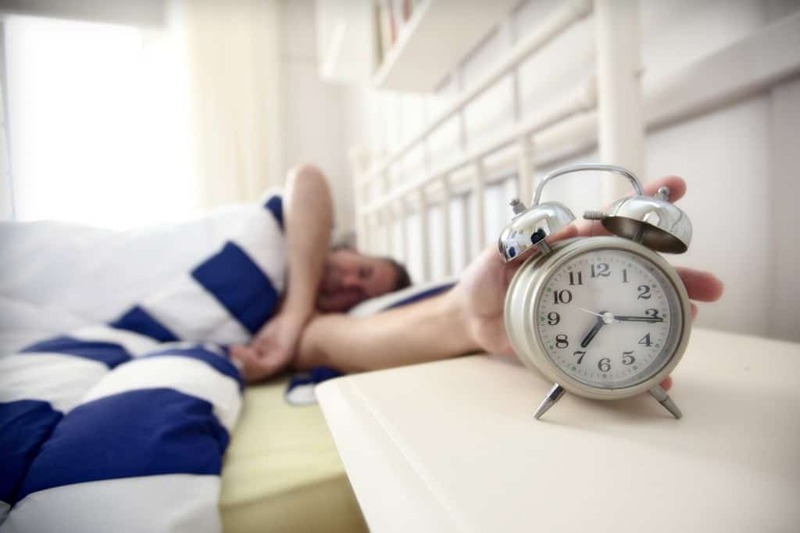 Most people think that the snooze button is the morning godsend that allows for ten extra glorious minutes of sleep. Contrary to popular belief, hitting Snooze increases sleep inertia that makes you feel horribly groggy in the morning. 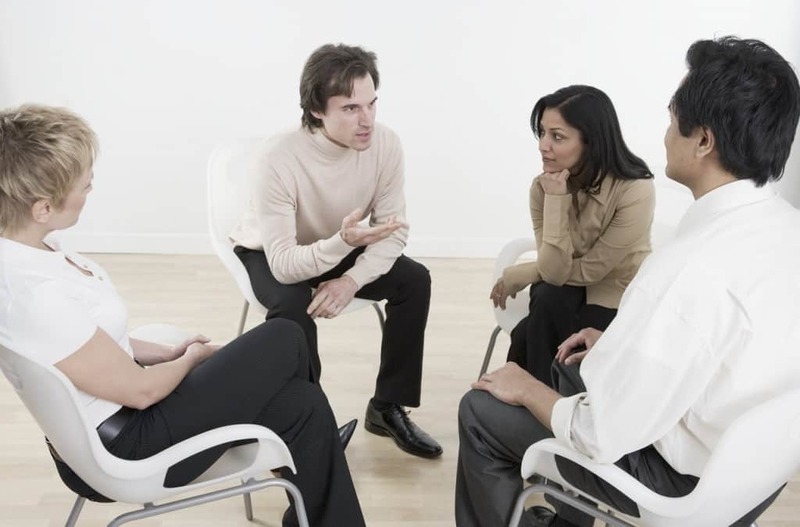 While coming together in a group to have a tête–à–tête is the age old way of coming up with good ideas, it actually isn’t that effective. You’re better off with everyone coming up with his or her own ideas and comparing notes after the fact. So you want to go organic to help yourself stay healthy and avoid all of those harmful pesticides? 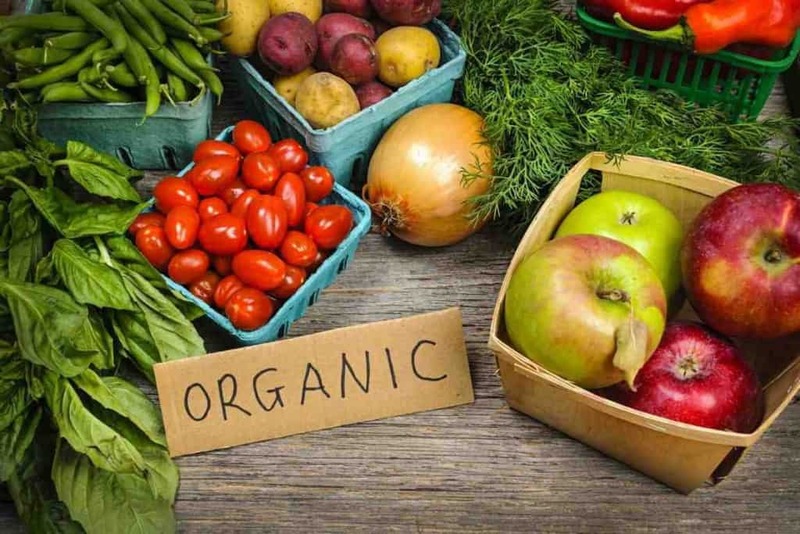 Nice try – organic foods are covered with non-synthetic pesticides that are actually more toxic than synthetic pesticides. Daily cleaning is an important ritual for a lot of people, but cleaning too much or rather too well can be bad. With few exceptions, washing hair on a daily basis can strip away all of the natural oils that make hair look lustrous and healthy. 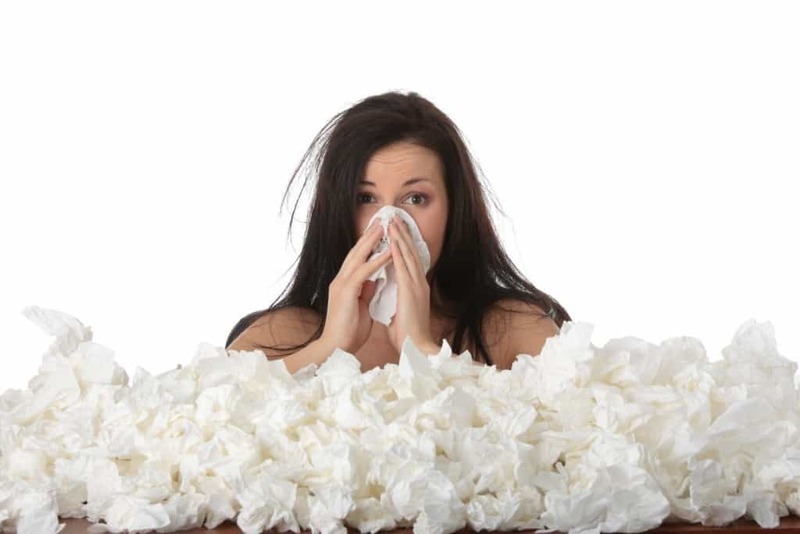 When your sinuses are blocked, it probably seems like the best and easiest solution to just blow your nose as hard as you can. Unfortunately that will only block your sinuses up even more. Next time, try wetting a cloth and gently blowing one nostril at a time. As long as the car has been around, people have been letting run for a few minutes to warm up on a cold morning. Car experts actually say this practice can be harmful to your vehicle. 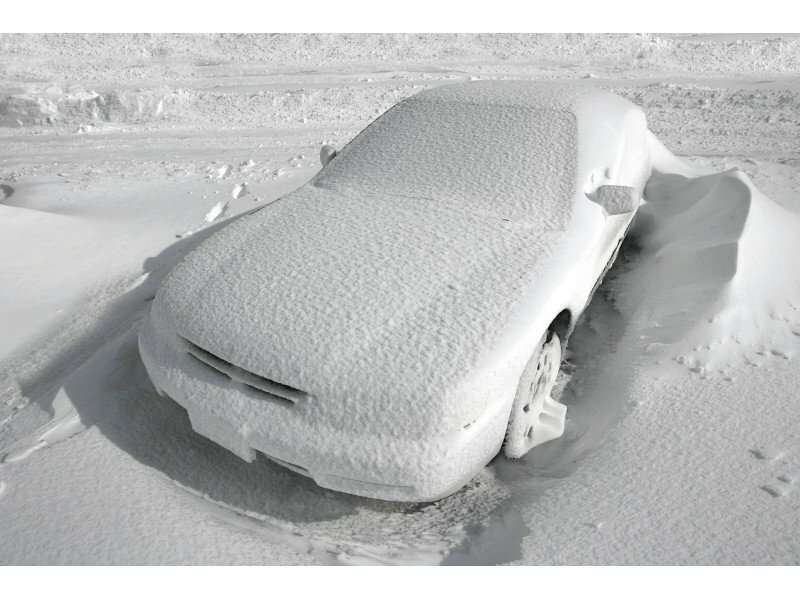 You’re better off letting it warm up for a mere 30 seconds and then start driving – the car will get warmer quicker this way. Sweat is wet and often smelly, so it is only natural to want to rid yourself of it… but that will only make things worse for you. 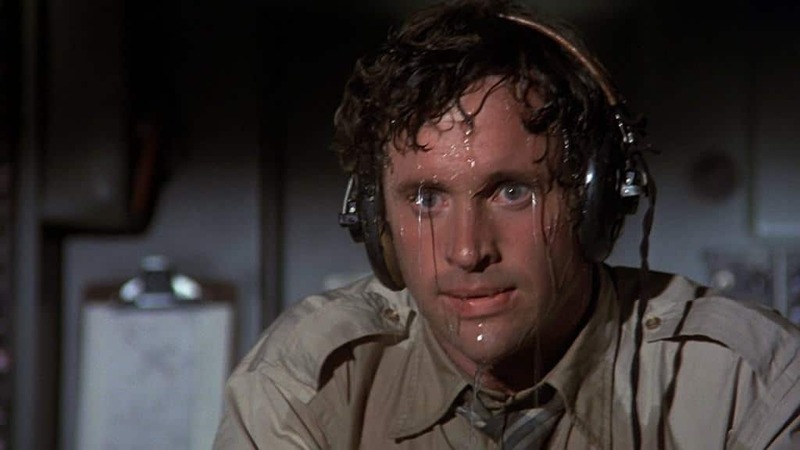 Sweating occurs when you get too hot. Your body releases water to evaporate off of the skin and cool you – wiping it away keeps you hot. 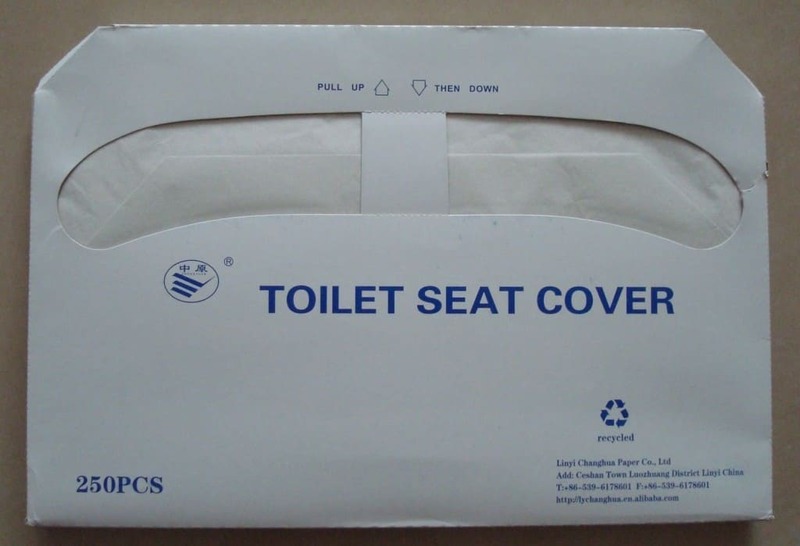 It may feel more sanitary to use those convenient U-shaped pieces of paper to sit on in a public restroom, but you aren’t actually protecting yourself from anything. You are extremely unlikely to catch anything serious from a toilet seat, but if there is bacteria present, your skin is protection enough. 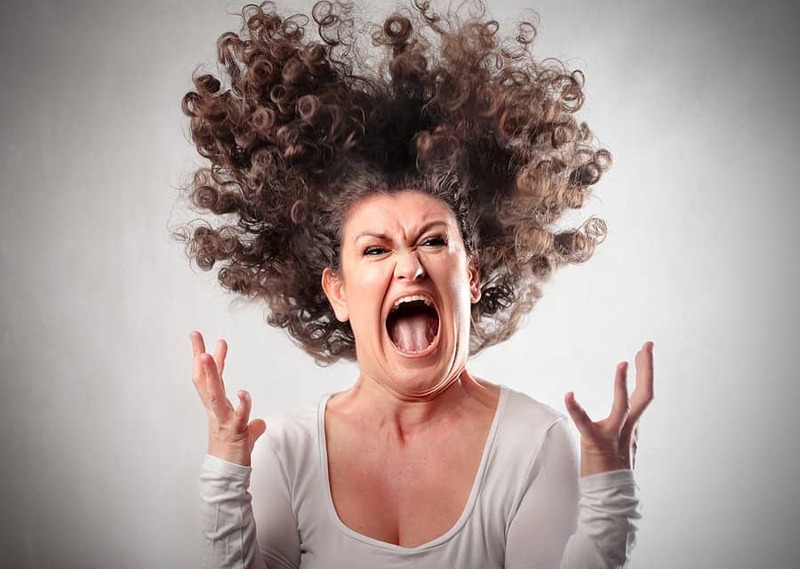 Holding in your rage isn’t healthy, but then again venting isn’t so good for you either. You’re more likely to calm down and feel better if you distract your thoughts and wait until it passes. Parents love to site erratic behavior, irritability, and being hyper as side effects in children when they consume sugar. 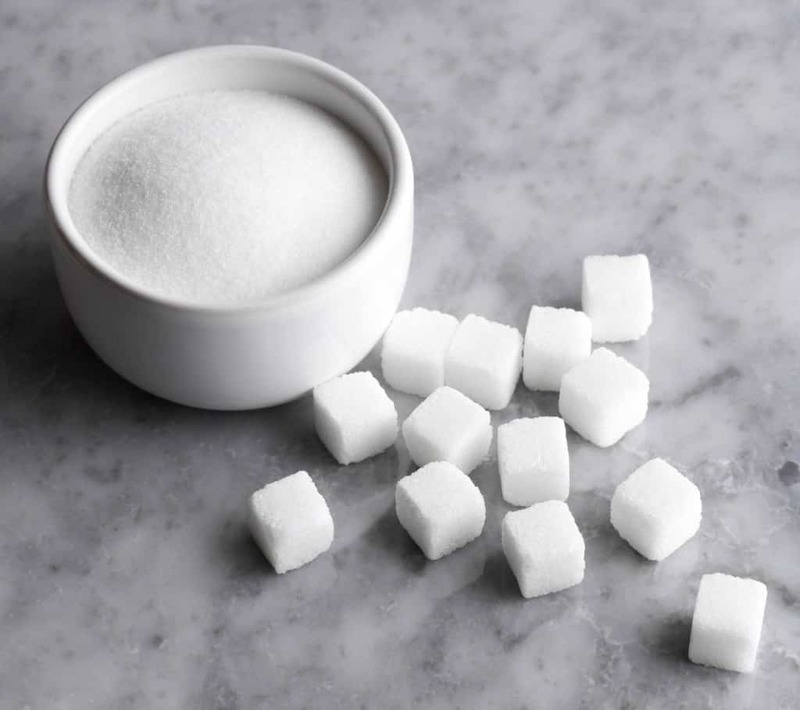 What most health nut parents don’t know is that science as proven than a child’s hyperactive nature is barely if at all affected by sugar consumption. Having a daily routine is an important part of having a balanced life, but you might want to skip making the bed in the morning. We sweat all night and cover the bed in moist bacteria – covering it all up with sheets and a comforter makes your bed the perfect, wet, dark place for that bacteria to thrive. For most exercisers, it is common practice to do light stretching before a workout – but science has proven that doing so decreases muscle strength. You’re better off warming up with some light cardio and saving your stretching for the end of your sweat session. 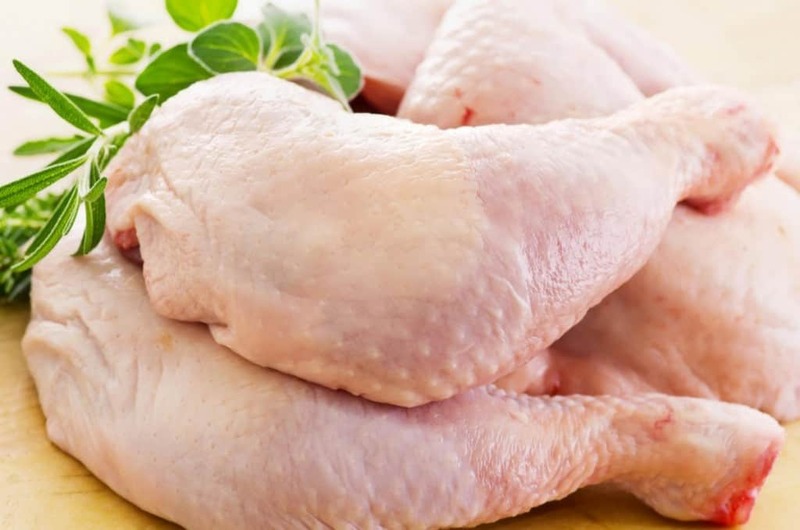 Yes, raw chicken and turkey can carry lots of bacteria, but rinsing it off in the sink isn’t the answer. The bacteria will get into the water and spread it even further – all you have to do is make sure your bird is cooked properly. 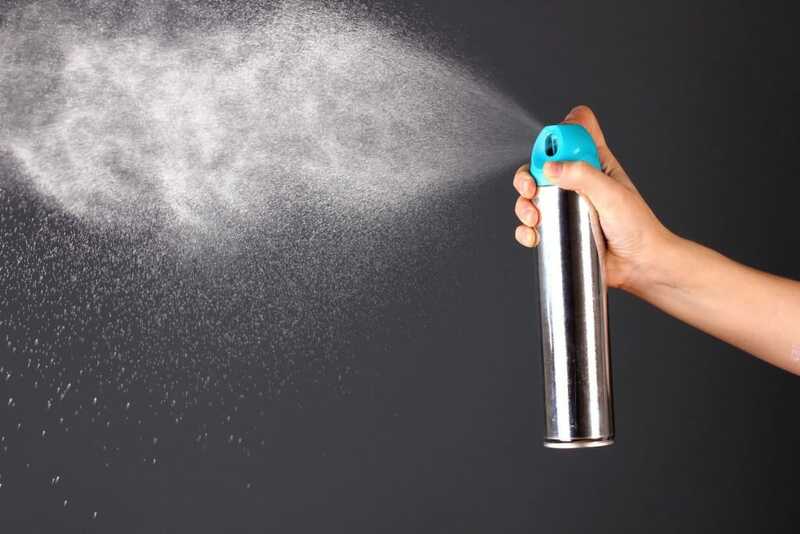 Sure, air fresheners smell nice but everyone knows they only cover up bad smells… but that’s not all. Most air fresheners also contain toxins called phthalates, which can cause decreased sperm count and reproductive abnormalities. Automatic toilet cleaners are convenient, but a lot of the time they can be counterproductive. 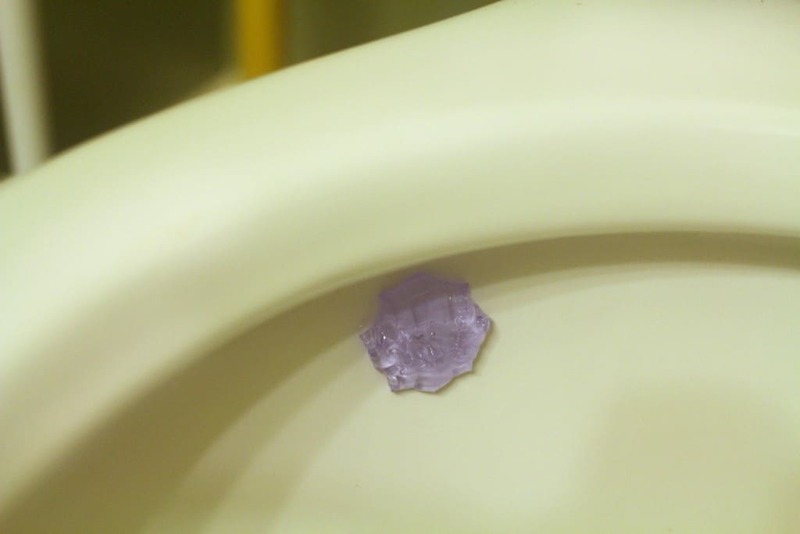 Not only can the dyes they contain highlight the stains already in your toilet, but they can also corrode the inner workings of the toilet tank and make the curious thirsty dog quite sick. 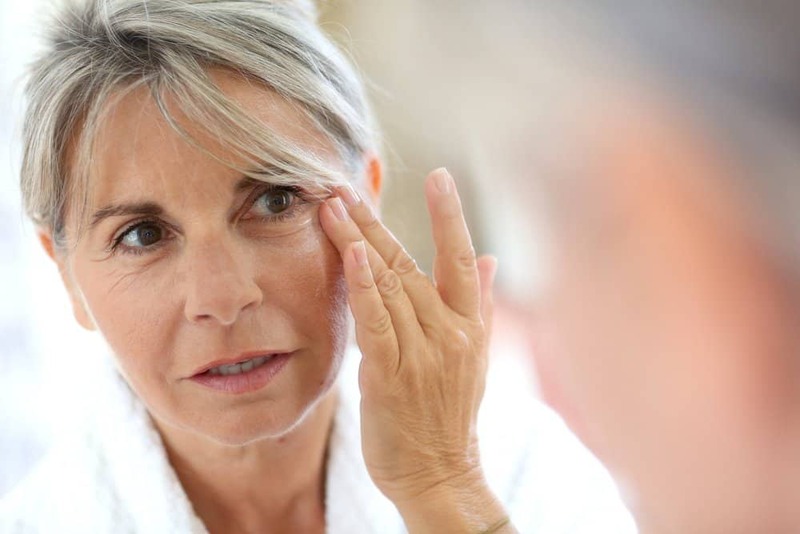 You know those expensive moisturizers you buy that you apply to make yourself look younger? Sorry, they don’t do anything expect moisturize – there is no such thing as anti-aging so you’ve been wasting your money. Everyone wants to keep their baby safe and comfy but some parents take it too far, whether they realize it or not. 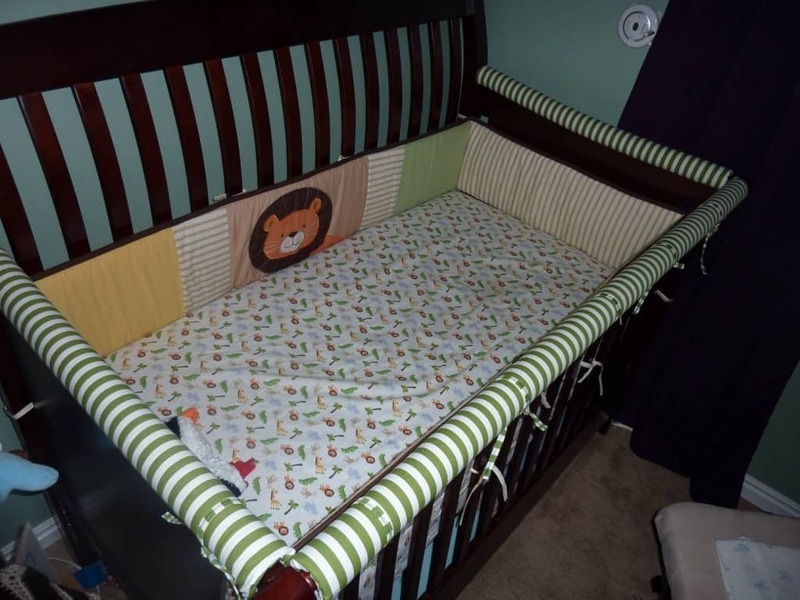 According to the American Academy of Pediatrics, bumper pads should never be used in cribs as they are a huge suffocation risk. 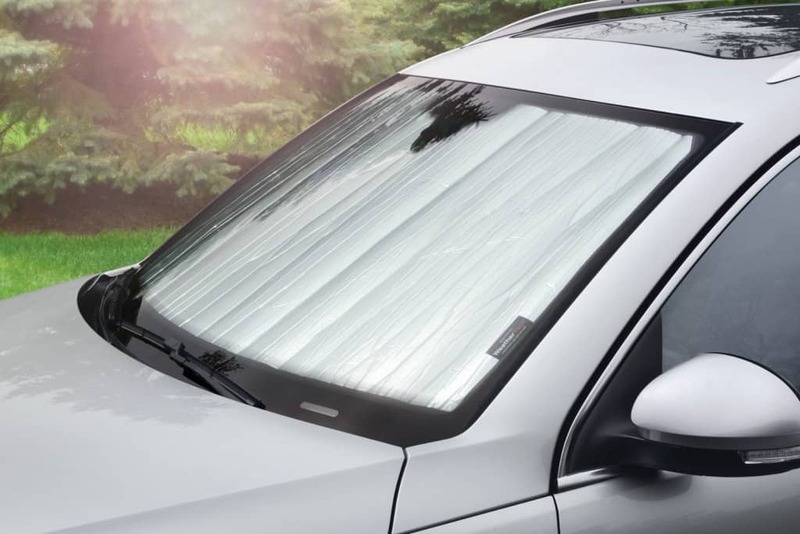 Those sun shades that you put up in your windshield may seem like they’re doing good, but they aren’t doing all that you think. It actually only lowers a car’s internal temperature two or three degrees. 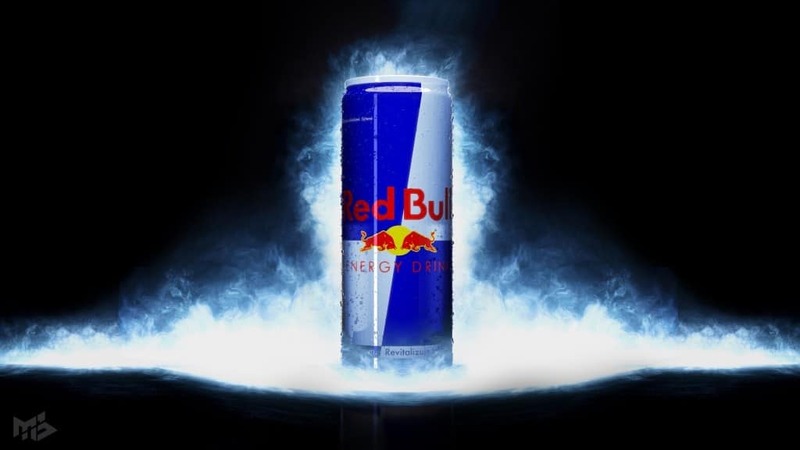 Lots of energy drinks, like the ever so popular Red Bull, cites Taurine as its active ingredient. And yet, the amounts of Taurine present in these beverages can’t possibly have any effect on the body – the only thing keeping anyone energized is a whole lot of good old caffeine, the last real legal drug.